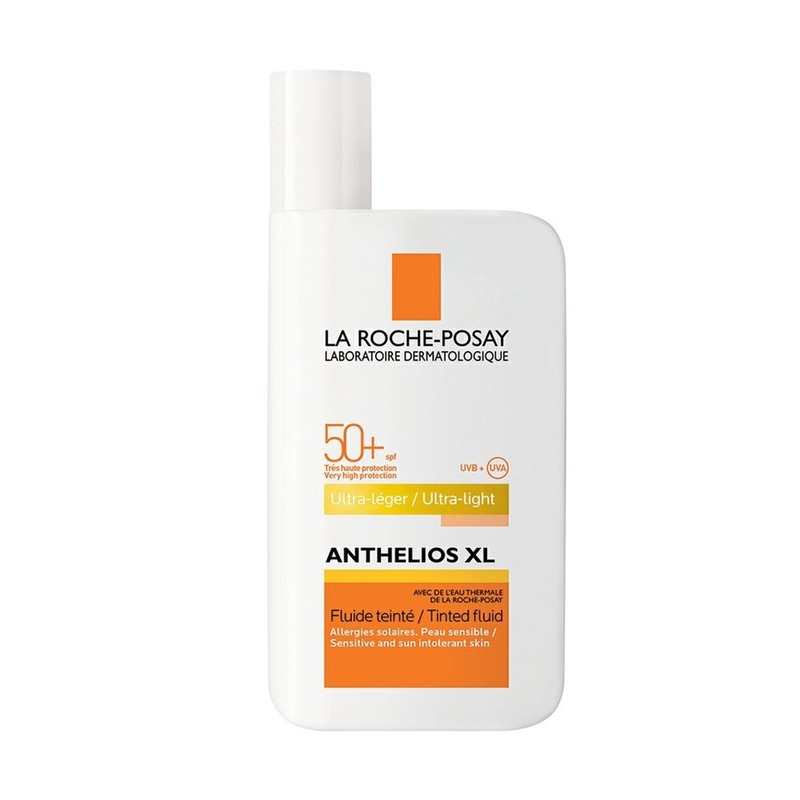 La Roche-Posay Anthelios XL SPF50+ Ultra-Light Tinted Fluid provides SPF 50 protection reinforced against UVA rays . It is formulated with Mexoplex combined with La Roche-Posay Thermal Spring Water which is soothing and acts as an antioxidant. Provide very high, broad, photostable UVA/UVB protection.